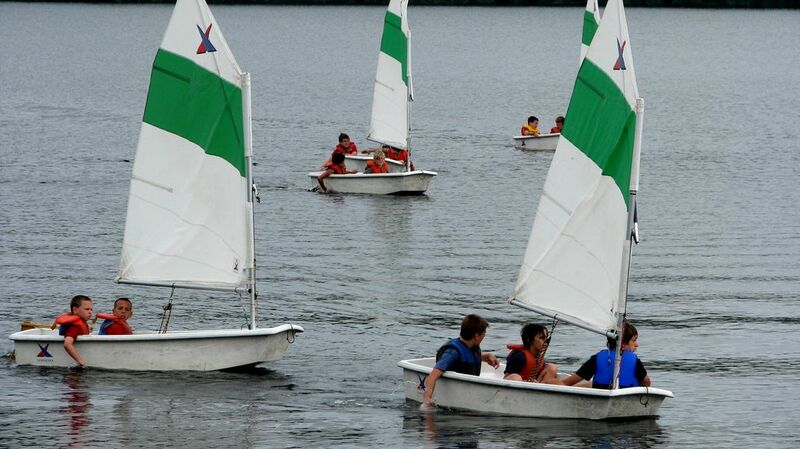 The summer camp tradition goes back to the end of the 19th century. This YMCA initiative was quickly imitated by the scouting movement, religious organizations, workers’ unions, and governments. These camps promoted self-realization for children by improving their behaviour and by developing their independence. 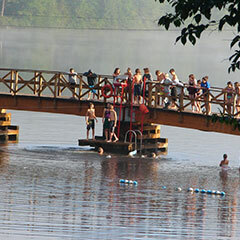 A vast network of summer camps was created in Québec, offering short, medium or long stays. Today, the A.C.Q. 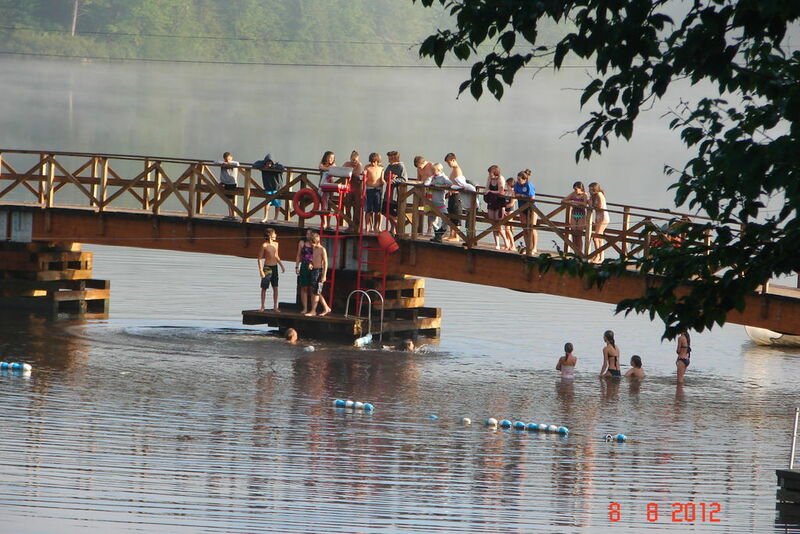 (Québec association of certified camps) is composed of almost a hundred day camps in the province of Québec. 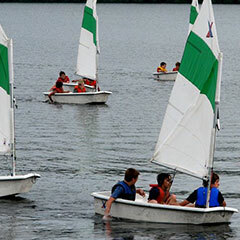 They offer a wide range of programs, including various sports as well as nautical and aquatic activities, not to mention outdoor recreational activities, crafts, and various games. 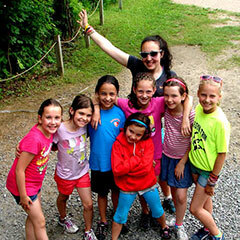 Many camps now offer specialized themes such as theater, arts or sciences. 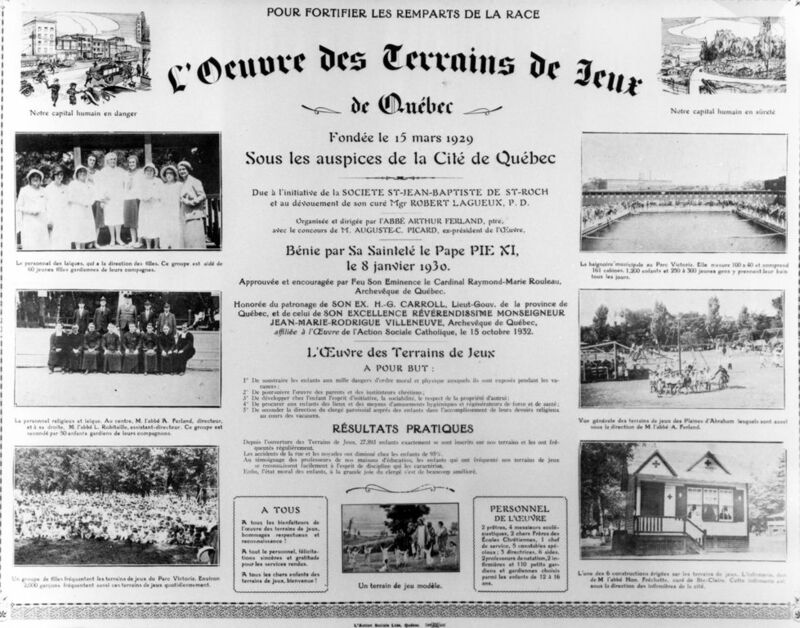 First appearing in Montréal, the playground concept quickly spread to the entire province. 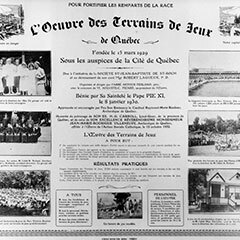 In time, with the secularization of leisure activities, responsibility for these day camps was transferred to cities and municipalities. Their object is now simply to keep youths busy during the school holidays. Laughter of playing children, a bouncing ball, and the sound of water in a pool. 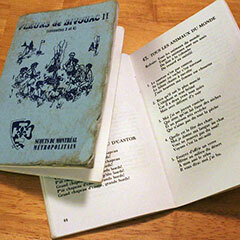 Songs and counting rhymes are definitely an important part of the summer camp and playground experience. 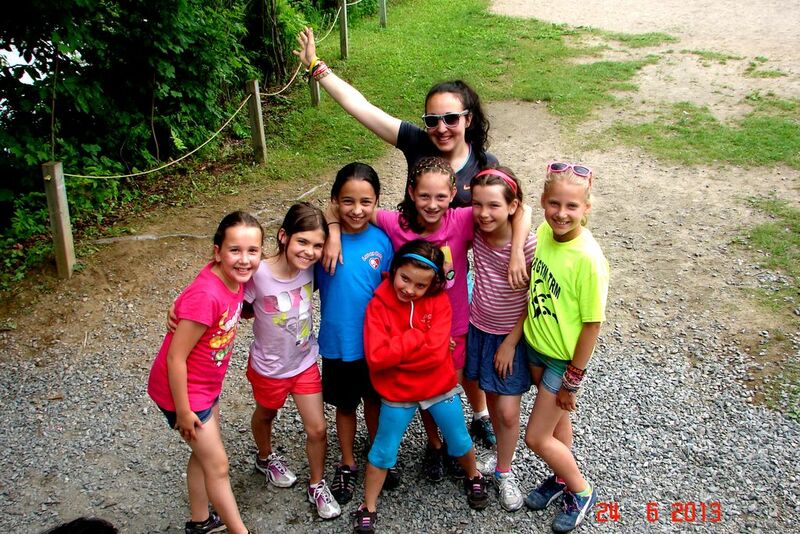 Whether on the bus on the way to an outing, sitting around the campfire, as a cry to rally the group, or to occupy idle moments, music is an integral part of campers’ lives. A French classic in this genre is the song En colonie de vacances (literally At Summer Camp), which illustrates the children’s playful attitude towards authority figures in these holiday camps. That’s what we were waiting for! 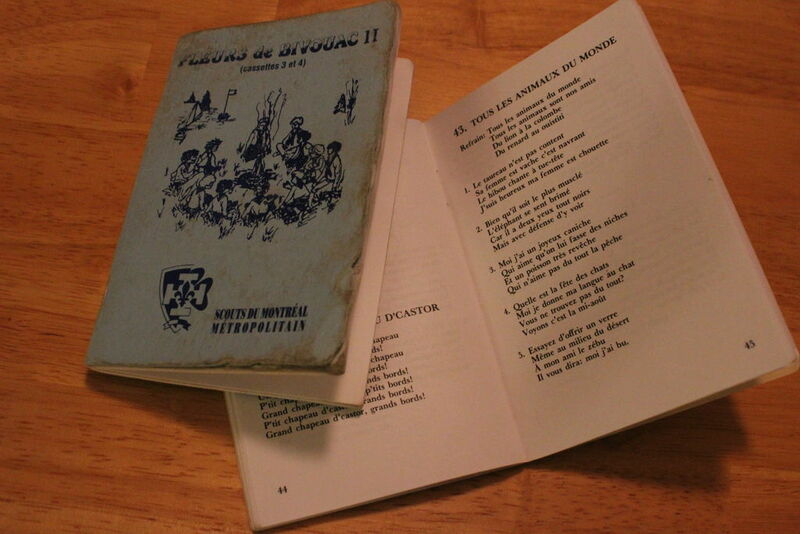 Children singing the chorus of the song En colonie de vacances.